) and modify the light to make it softer, more precise or change the color completely. Sometimes you want to use the flash alone, but sometimes you need tools to help you get the full potential or desired effect from your flash. So why bother? Good question. Your flash with no modification has a powerful, direct beam of light. This beam can be adjusted in terms of power and how wide the path of light speeds are. This can be done manually on the control panel, or automatically by the camera. For instance, if you are far away from your subject, the flash will need to fire a more powerful burst of light in a narrow path to reach it.Â However, if you were standing very close to a large group, your light would need to spread out wide enough to reach everyone, and probably wouldn't need to be as powerful. Of course, every lighting situation is different and presents it's own unique challenges. Trial and error is a great way to learn your flash and get more comfortable using it. We teach some great hands-on classes to learn your flash. 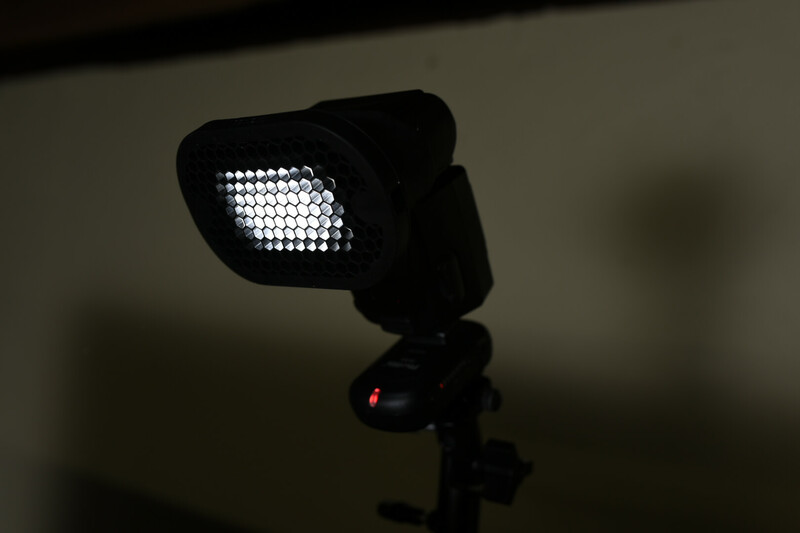 In addition to adjustments made on the flash, you can also further alter the flash beam by using a flash modifier. These come in all shapes, sizes and uses. My personal favorite system is MagMod. For me,Â they are the easiest to store, carry and put together quickly. I struggled with awkward and complicated diffusers for a long time before I got the Magmod system. There is option for basically anything you could want your flash to do. I can soften the light by adding a translucent dome called the â€œsphereâ€ or the â€œbounceâ€. This makes the light look less harsh and reduces hard shadows. When it comes to light; the bigger the light source compared to the subject, the softer the light will look. If you stand outside on a sunny day, you will cast a shadow with sharp edges. Obviously, the sun is physically massive, but because it is so far away it appears small compared to you â€“ which is why it looks so harsh. But, on an overcast day, the clouds across the entire sky become the light source! That's a huge light source. Instead of light coming from one point, it's coming from almost every direction. This makes you cast a shadow with very soft edges â€“ if you can see it at all. I like to imagine the flash by itself as the sun and the sphere as a cloud in front of it, dispersing the light in more directions. If I want softer light, I know I should use one of these diffusers. On the other hand, if I want to tunnel the light into a more specific direction, I can use a honeycomb grid. This will keep light from spilling in a direction that I do not want. This is very useful for situations where I want to simulate sunlight on someone's hair but keep it off of their face or body. I could also pinpoint light on a background like a spotlight in order to create a focal point behind my subject. These grids are stackable which creates a slimmer and slimmer light path the more you use them. Another option I use often are color gels. These are small plastic plates placed over the flash to change the color from white light to whatever you want. 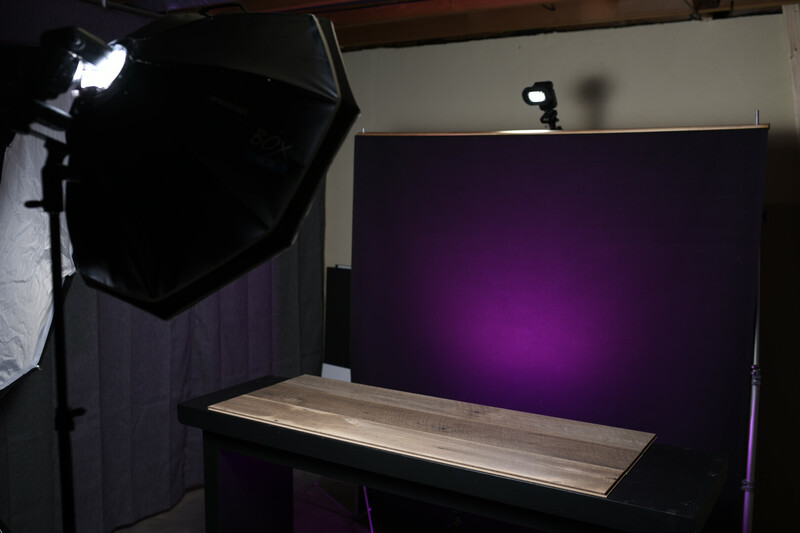 You can use a corrective gel to match the color temperature of the ambient light around you, or use a creative color such as purple, green or red. Even though there are plenty of colors to choose from, you can stack and combine colors for a custom hue. I love these for backgrounds and accent lighting to add depth to my subject. These colors can be used alone or in combination with a grid or diffuser such as the sphere. These are my favorite pieces in the line-up that I always take with me in my camera bag. The best part is that they can all be used together, or separately as needed. Also, they are a breeze to pack away and put together. There are plenty of additional accessories and options with the MagMod system that you can learn about at Creve Coeur Camera. Let's be realistic; sometimes natural light just isn't enough, but lots of people can get intimidated by external flashes. Don't be â€“ We are here to help! Photography is all about capturing light. Once you learn how to control the light that you need, your options are only limited by your imagination. Have fun with it.